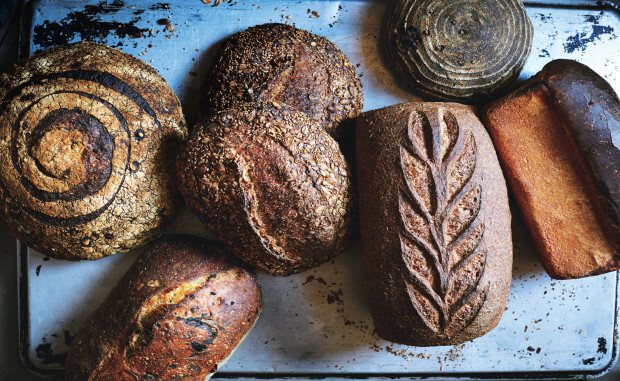 This restaurant is built around superstar baker Alex Bois’s bread program. He will come up with very creative hors d’oeuvres the night we visit. Selected pairings with 3 different beer samples. Reservations need to be made by March 16th. For more information and to make your reservations HERE. High Street on Market is opening that night only for us!